Join us for the annual self-guided Ojai Studio Artists tour Columbus Day weekend in October – one of the premier art events in California. 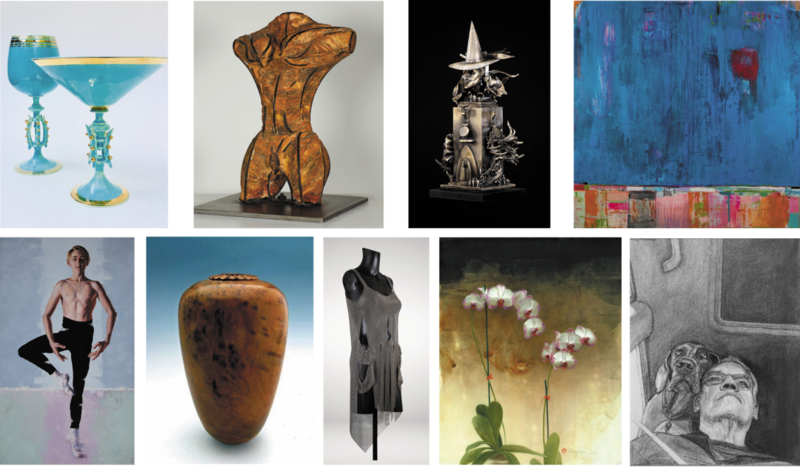 Painters, sculptures, jewelers, ceremists, a woodworker, digital, glass and fiber artists will be welcome the public into their studios and be displaying their works. 2019 Ojai Studio Artists Tour information coming soon.